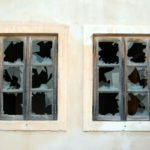 Less than four-and-a-half years since the release of 1.0, two-and-a-half-million people took back control over their data with ownCloud. That is an immense achievement! At the same time, Terra is inhabited by well over 7 billion people, so there’s still a lot of work to do. We have been organizing meet ups and going to conferences to reach out to people, but it’s time to step up our efforts and we’re looking to you for help. 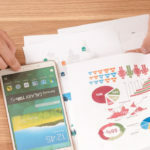 Many people are concerned about the privacy implications of cloud technologies, but not aware that ownCloud is a potential solution for them. That is where you come in! To help you share information about ownCloud, we’ve created physical and digital promo materials like flyers, posters and stickers as well as presentation templates and informational pages about running a booth, giving a talk or organizing a meetup. Find it all on our event pages. In the physical and printable materials department, we’ve created and printed two brand new flyers and 4 different poster designs as well as some supporting materials, and last week, we send out the first 5 packages! We have a flyer informing potential users about the benefits and capabilities of ownCloud; and a flyer with information for potential contributors on how to get their code, translations, design ideas or testing feedback into ownCloud. Two of our posters are focused on user benefits, while the other two aim to invite them to help make ownCloud even better for themselves and others by contributing. 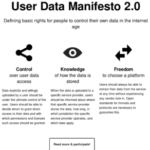 You can find the materials, including print-friendly versions in our github repository. 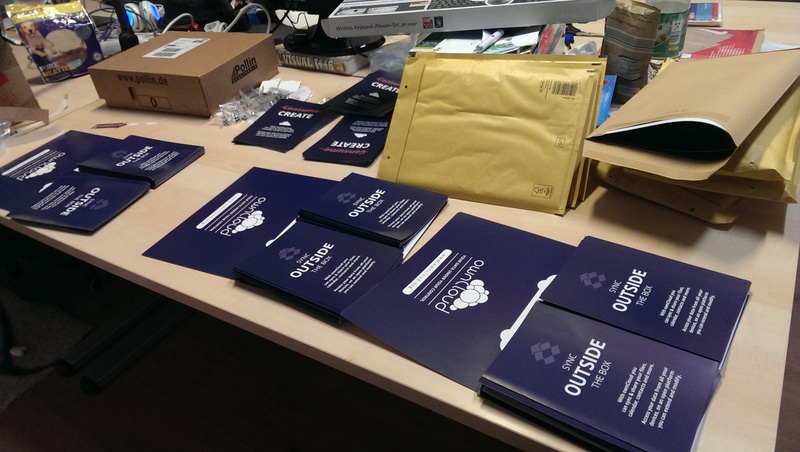 You can order these materials for an ownCloud event using this form. Note that shipping and handling takes time, so ask us well in advance! In general, count on two weeks at least and please understand that for practical reasons currently we only ship to (most countries in) Europe and North America. 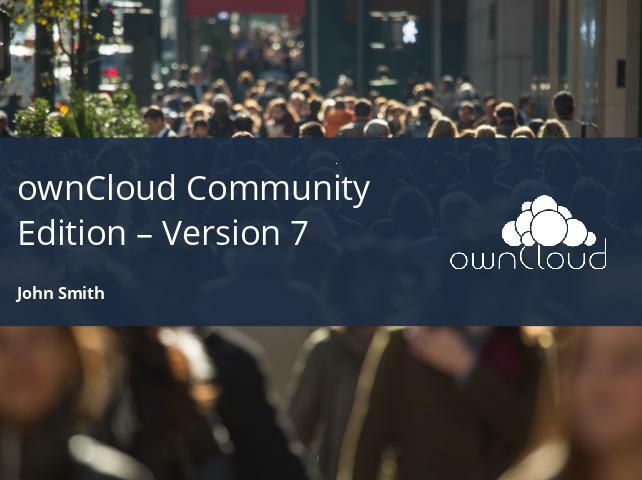 Bringing ownCloud to people means being where people are. 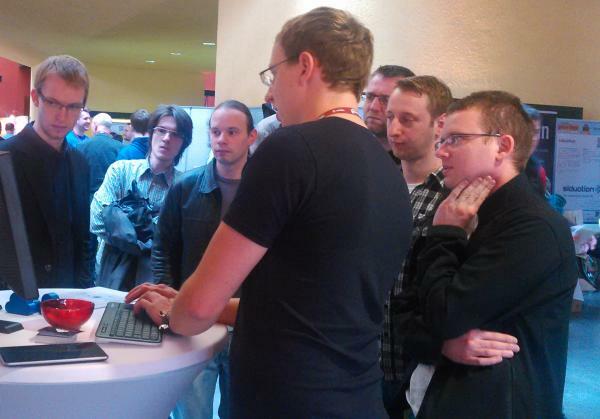 ownCloud advocates regularly attend meetups and events like Linux Fests and other open source conferences. In Europe, ownCloud has been represented at LinuxTag Berlin, Chemnitzer LinuxTage, FOSDEM and many other events over the years, and FOSDEM is again planning for 2015. In the US, Frank recently gave a talk at the Ohio Linux Fest and we’d like to have a presence at SCALE 13x in February! If you’re interested in joining fellow ownCloud advocates at events or somewhere else, join the events mailing list or use this contact form to volunteer. Find more conference, trade show and booth-related information here. 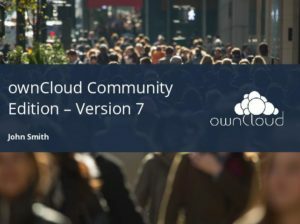 To help you give a talk at an event or meetup, we have an ownCloud presentation template as well as a ready-made presentation presenting ownCloud to users, administrators and developers and a presentation introducing the ownCloud 7 release features. We also have written a page with tips and tricks on creating and giving a presentation! Find the presentation materials in our github repository. Meeting other ownCloud people face-to-face results in good and interesting conversation, and simply providing a space to talk is what organizing a meetup is all about. We already have regular meetups going on in Munich and Berlin and there have been ownCloud meetups in Boston a few times. If you’re interested in meeting other ownCloud folks in your area, check out our info on organizing a meet up here! how i can disable configuration ldap ?? Helpful info. Lucky me I found your web site by accident, aand I am shocked whhy this coincidence didn’t came about iin advance!